If you are looking for a simple, but the hearty base for your fall comfort food with a twist, this decadent Pumpkin Alfredo is for you. Prepare pasta according to package directions. Reserve one cup of cooking liquid from pan to thin sauce later, if needed. Heat pan to medium heat and add butter and garlic. Saute garlic until fragrant and soft. Add in pumpkin puree and heavy whipping cream. Simmer until slightly thickened. Add grated Parmesan cheese and stir to mix. Toss pasta in sauce and use reserved liquid to thin as needed. Use additional Parmesan cheese to season and garnish to taste. Top with seeds or nuts, serve immediately. Add in fresh sage or rosemary with garlic to take this recipe to the next level! Pull out these fresh flavor houses before you add pumpkin and heavy cream. Garnish with roasted pumpkin seeds or your favorite nut for a lively layer of flavor and crunch. The longer this dish sits, the more the sauce will thicken. Add water or reserved cooking liquid to thin it to the consistency you prefer. This seasonal hummus combo is delicious and nutritious. It’s also easy to make for a houseful of afternoon guests or as an appetizer for a big Sunday meal. Puree all ingredients except rosemary in a blender or food processor until smooth. Add oil or water as needed. Stir in rosemary. 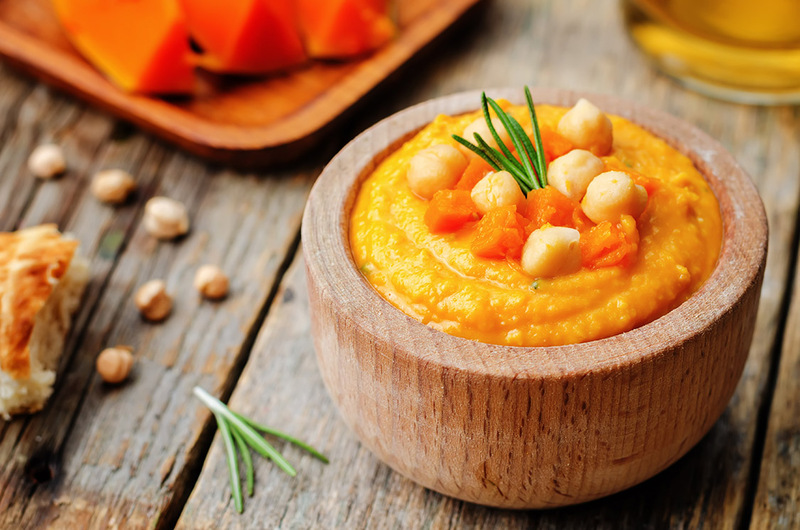 Serve with warm pita bread, apple slices, crackers, carrots, roasted veggies, or your favorite dippable bite. If you don’t have roasted garlic, you can simmer peeled cloves in small pan with olive oil for 5-10 minutes over low to medium heat. Want something sweet, but not quite a pie? 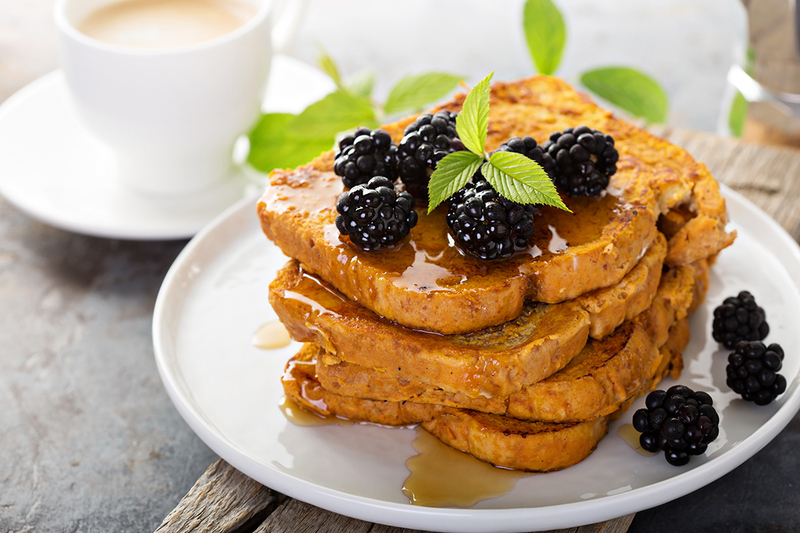 Try these delicious pumpkin alternates: Pumpkin Coffee Creamer or Pumpkin French Toast! 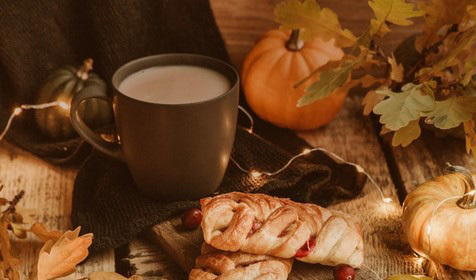 If you know someone who loves pumpkin flavors in her coffee, then here is a wonderful recipe that easily doubles as a homemade gift. Warm a small saucepan over medium heat, whisk together heavy cream, pumpkin, maple syrup, and pumpkin pie spice. Add cinnamon sticks and increase heat to medium-high. Bring to boil, whisking occasionally, for 1 minute, then remove from heat and let creamer simmer and rest in pan for 5 minutes before using. Leftovers can be refrigerated for up to 1 week. Shake well before using. Add sugar to your coffee if that is how you take your coffee. Take it up a notch with whipped cream and a sprinkle of cinnamon on top too! You can create your own pumpkin pie spice by blending a pinch of ground ginger, ground cinnamon, ground nutmeg, ground cloves, and ground allspice. Yum! Step up your fall breakfast game with this pumpkin spin on french toast that your family will be asking for all season. Whisk eggs, milk, vanilla, sugar and cinnamon together. Heat nonstick skillet over medium high heat, spray with cooking spray or add a little butter. Dip each piece of pumpkin bread in mixture and soak for 10-20 seconds. Place slices in hot skillet and brown on each side. Serve when both sides are golden brown and crispy. Centers will still be moist and soft. Top with butter, maple syrup, and chopped pecans, or fresh toppings of your choice. 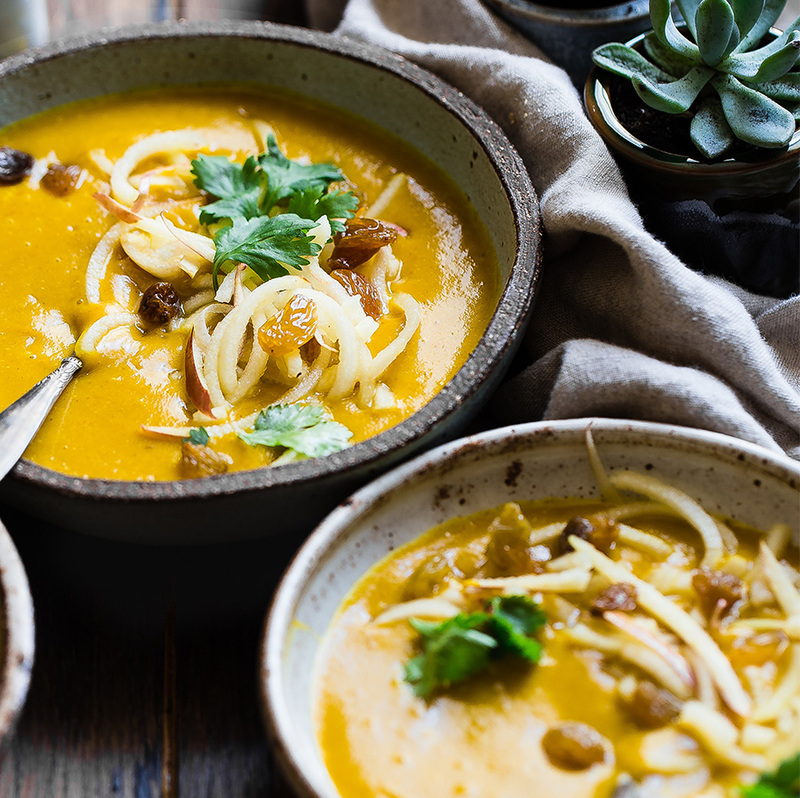 What is your favorite pumpkin fall recipe? Try one of these unique recipes or upload photos of your own, find us on Facebook or Instagram @AmericanDreamCakes. We want to see your recipe pics. See you there!